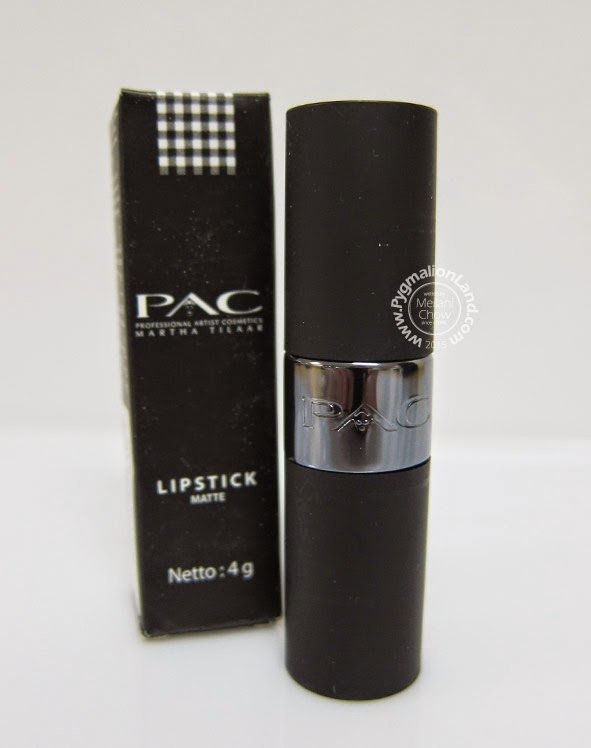 i think this lipstick is not as matte as other lipstick on market. 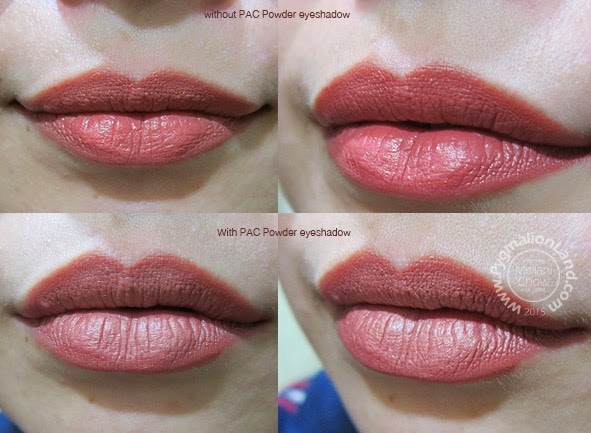 i recommended using lip brush to achieve perfect shaping. 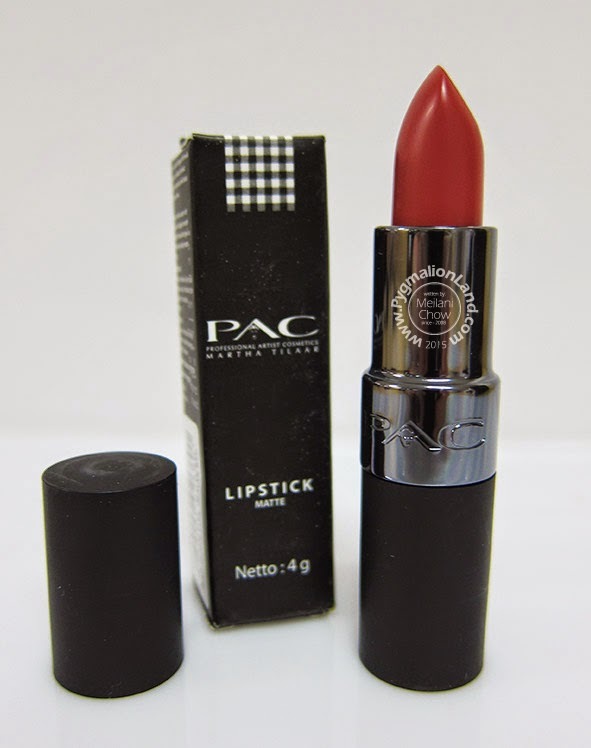 The best part of this lipstick is moist enough. 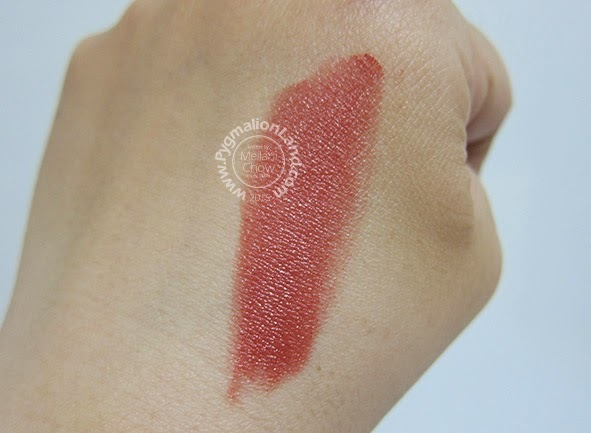 It didn't dry out my lips when i tried it whole day, it just i need to reapply every 2-3 hours. 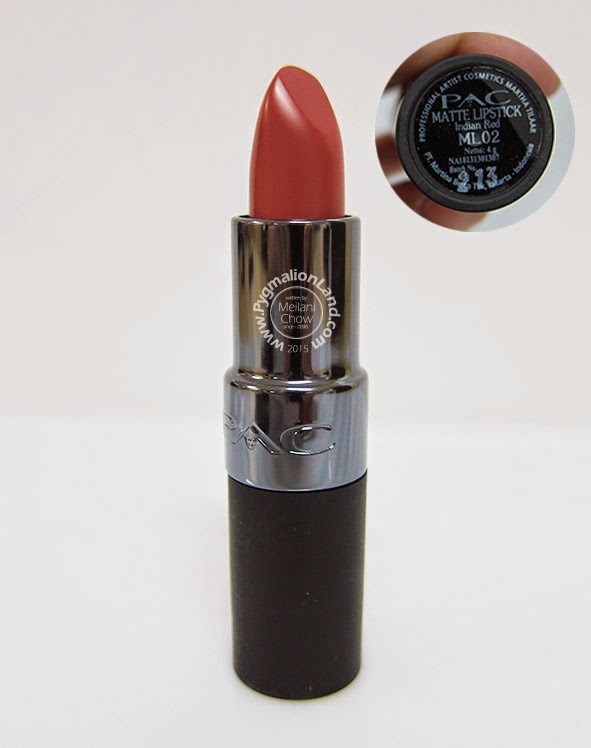 this lipstick will show a stunning and attention seeker color. 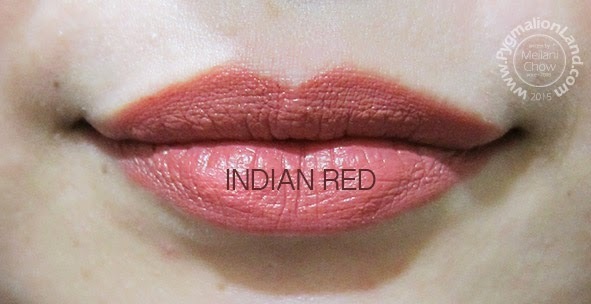 but instead bold daring color, i find this Indian Red more natural and wearable. So, you don't like matte with glossy finish. 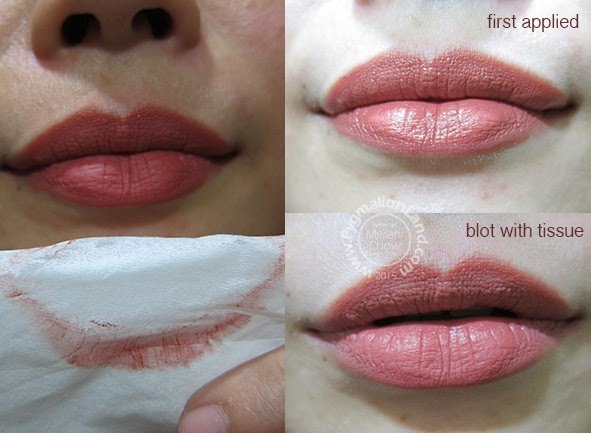 Here's a trick for your, use tissue and blotting it. Voila! 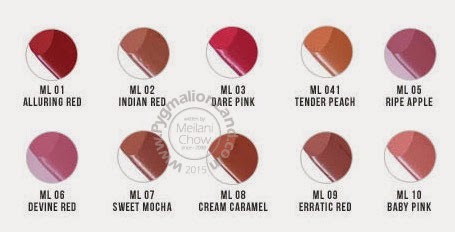 which one suits your taste? original matte or modified matte? 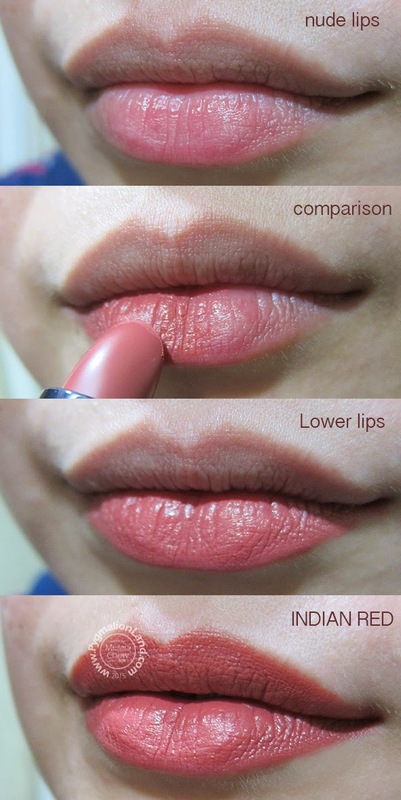 I want a fuller lips, but i don't like lip gloss, what should i do? Put powder eyeshadow on it! 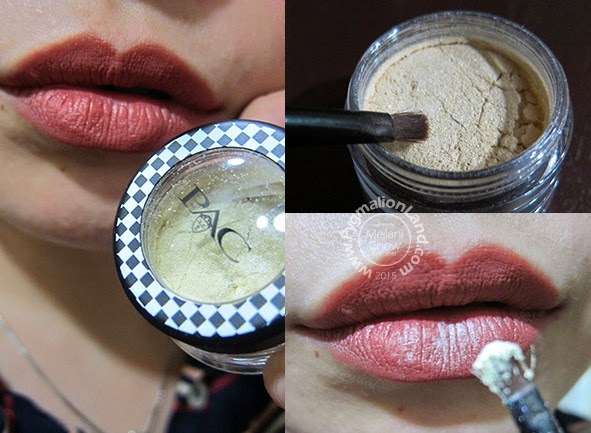 Blend them by "smack" your lips together and add another layer lipstick on it. you can repeat this step to meet your like. Can you spot the difference? which one suits you better? Cakeeepp warnayaaaa ^^ Nice review!